Harvey Milk’s story is an intriguing one and is definitely worthy of its own biopic. Harvey was elected City Supervisor of San Francisco in the 1970s and became the first openly homosexual man to be elected to political office in America. Milk portrays Harvey’s life from age 40 to nearly 50, mostly covering his political involvement in San Francisco. I have to admit that I didn’t know much about the life of Harvey Milk going in, but I do have a basic knowledge of the homosexual movement in America, so it was with little pre-knowledge that I watched Milk. 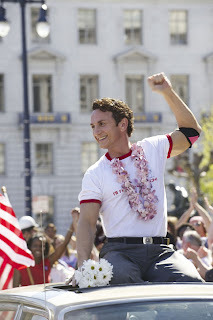 Granted that the film is a biopic about Harvey Milk, I felt the film really shortchanged and simplified the entire homosexual rights movement and the critics of that movement as well. For a film that quotes Harvey as saying something along the lines of, “I’m not a candidate; I’m part of a movement”. I felt the film did little to help me understand the true nature and goals of the movement. The issues argued in the film about the homosexual movement and the treatment of homosexuals (police brutality, personal safety, the ability not to be discriminated against in the workplace, and the ability to advocate and be represented) are treated pretty fairly and I was enlightened by much of it. I was unaware that police would round up homosexuals and ship them off to jail for the crime of “being a homosexual in a bar”. 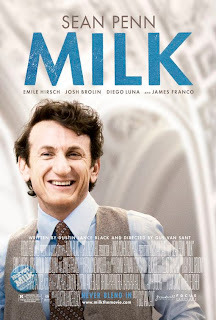 The movie does a great job of portraying Harvey Milk’s fight for fairness from the police, to be able to walk down the street at night and be safe from attackers. To be able to work in the schools without being fired for the simple fact of “being homosexual”. In these scenes Harvey is portrayed as a true fighter with great charisma and a sharp political mind. In real life, I would say that Harvey Milk was admirable for his courage and boldness. He was admirable for being a strong advocate for those with no voice (something Christians should be called to do), something that is not only needed and necessary, but noble and righteousness. I think these are things that can and should be embraced about the film. However, by offering the audience these issues in isolation, I feel that the film over simplifies the homosexual movement and is therefore guilty of being in the least misleading, but at worst purposefully dishonest. There is an exchange between City Supervisor Dan White (who would later assassinate Milk) that I think is insightful here. Dan White asks Milk, “Can homosexuals procreate?”, and Milk’s response is a very witty, “No, but God knows we keep trying”. Humorous quips (remarkably similar to the way shows like the "Colbert Report" and "The Daily Show" skirt legit dissenting opinions) are typical of the film’s treatment of any criticism of homosexuality. I think it does a disservice to the film, but it ultimately does a disservice to the dialogue on homosexuality. The real principled oppositions that people have to the homosexual movement aren’t rooted in just the political ballot or incarnate in the likes of Anita Baker, but in certain beliefs about objective morals within the world. There are real concerns held by sincere critics of the homosexual movement that are never talked about or given any quarter. Were Harvey Milk and the homosexual movement JUST fighting to be represented, to be given fair treatment from police and employers (as the film primarily potrays)? Milk and the homosexual movement were also fighting to be seen as morally equivalent to heterosexual relationships. There are millions of people, myself included, who believe strongly in the RIGHTS movement of homosexuals, but would disagree completely when it comes to the aims of the homosexual debate to ask people to view homosexuality as the full equivalent biologically and morally to heterosexuality. Also absent is any commentary on the promiscuity within the gay movement during that time. What am I really saying? I don’t mind if the movie offers views and perspectives that are different than the ones that I hold, but I do expect a film to acknowledge that a movement is more complex and nuanced than Milk does. It is fully possible that someone could’ve marched down the street side by side with Milk in trying to defeat Proposition 6 or to protest Police unfairness, but still disagree with the homosexual lifestyle. The film, doesn’t make that distinction. 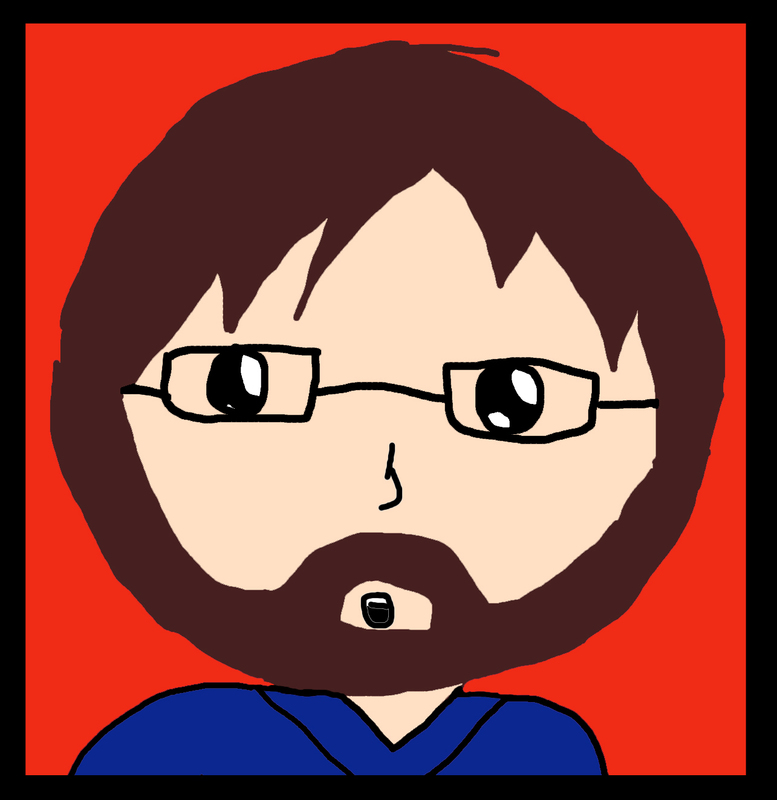 It provides the viewer with an easy either/or and I think its misleading in doing so. Thus, I found Milk to be a much “smaller” film than I expected. Even though the film runs over two hours and features a rather expansive cast, it really doesn’t decide to cast its net too wide when it comes to the subject of homosexuality. This modesty unfortunately extends to the characterizations of the supporting cast as well. Although we spend a decent amount of time with several people, their contributions to Harvey’s life (outside of being friends, workers, and lovers)remained a mystery to me. How did they influence Harvey or his thought process? There is a scene that takes place at a wealthy homosexuals house where James Franco (who plays Scott Smith, Milk’s partner), goes skinny dipping while Milk carries on a discussion. Why did he do this? Isn’t this considered rude, whether straight or gay? Just puzzling to me. That being said, there are some things to like in the film. I mentioned before that Milk’s advocacy is admirable and inspiring and I think it should be celebrated. Penn’s performance of Harvey Milk is charismatic and likeable (a cross between his All the King’s Men role and I Am Sam role), and the rest of the supporting cast more than holds there own, even if they don’t do anything that interesting. Seen as a film with small ambitions and the willingness to showcase Harvey Milk’s service to those with no voice, I would recommend the film. However, given the film’s unwillingness to engage in thoughtful dialogue with the deeper criticisms of the homosexual movement (which I have no doubt Harvey Milk probably did), I would say it’s a disappointment and a missed opportunity. Throughout the entire viewing I couldn’t help but think that if you liked 2006’s Kinsey, then you’ll probably like Milk. In fact, both films choose to showcase a "You saved my life" sidestory as one of their closing subplots. While touching to hear, both are guilty of dramtic manipulation and only underscore the absence of any legitamte dialogue.